Its all about the Book! …about the Book! …. Follow Beverly Hills Psychotherapists, Dr. Shirley Hudson and her staff as they go through a few days of their routine. Or is it ROUTINE? … They show up to do a weekly law enforcement stint as a Volunteers on Patrol Shrinks but instead get thrust into life and death situations. Much more than had been planned. “Donuts and buzz with the fuzz” – YES, Kewl. Bullets and blood – NO, Not. … A psych intern is at LAX dealing with their favorite OCD / Asperger’s Client who is: stuck in line; stuck in the 70’s when flying was mellow; stuck in his routine; and soon to be ‘struck’ in the head! … Very early one morning, Dr. H. rushes to Hollywood, where PJ, a former teen idol, wants to black-out the city so they can share his anguish at being a ‘former’ Hollywood Idol by tossing himself on the city power lines. At the office, in a therapy session, 82 year old Ella is claiming Elder Abuse – – her family wants her into a Senior Home and not out being a Bingo Lovin’ Cougar! 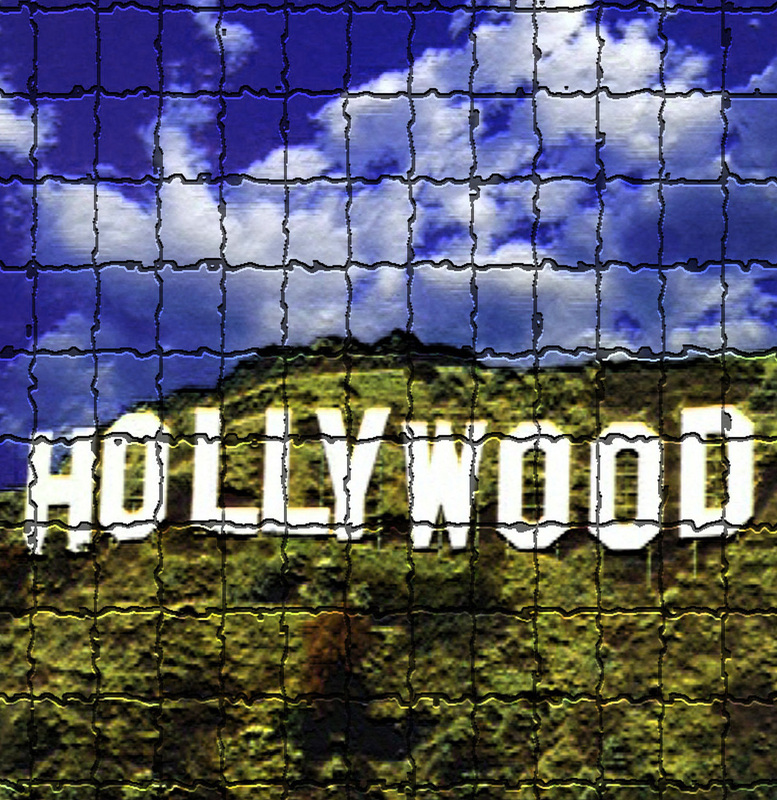 … Throw in: Court Ordered Anger Management & Domestic Violence Batterer’s Sessions; a few Depressives; Narcissists; and a Psychotic; and you’ve got the basic demographic of 90210… As well as Dr. Hudson’s Bev Hills Shrink practice… enjoy! 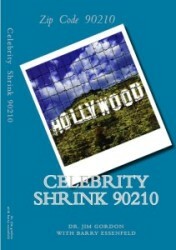 “Celebrity Shrink 90210” is a based on my life and practice as a Beverly Hills Psychotherapist. The stories are REAL. The names and situations have been changed for privacy. The main character in the book – Dr. Shirley Hudson, as well as the staff, cops and clients – are composites of real folks. Very real folks I have dealt with over the years. Dr. Hudson’s life parallels mine! The police shoot-outs, assaults, drug addicts, rock stars, and would-be suicide victims, along with the obligatory neurotic and OCDs(Obsessive Compulsive Disorder), are the captivating elements of – “Living your Life in the Limelight of Beverly Hills and Hollywood.” This book brings them together as we look at vignettes presented through the life of Dr. Hudson and her staff . The counselor’s and the ancillary cast’s personal, sometimes funny, sometimes poignant stories and struggles play a major part in the story too. You will follow along as these folks come to grips with the demons and jokers they are dealt in their lives, and how they come to terms with Reality. I hope you enjoy the stories and learn from them. If nothing else, you may learn that your own life is pretty damn good in comparison! thanks for stopping by, dr. g. p.s. : A special thanks to Barry E., Producer & Entrepreneur for input and editing.